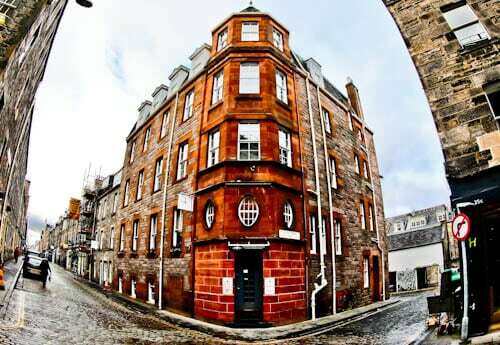 You should choose Braid Apartments by Mansley if you require a serviced apartment in an excellent Edinburgh location. Visit the Braid Apartments by Mansley website for the best rates, alternatively check the Facebook feed. 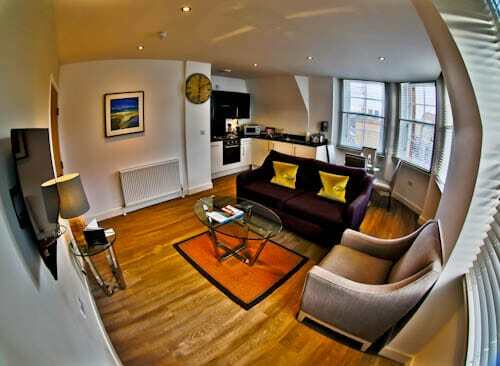 Braid Apartments by Mansley are serviced apartments in Edinburgh New Town. For this reason, you can walk to all points of interest of Edinburgh. Despite this central location, it’s on the peaceful Thistle street. Access to public transport is convenient as both Waverley train station as well as Edinburgh bus station are a short walk away. 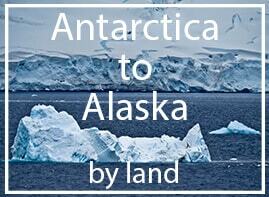 If you’re arriving by car I recommend you contact Braid Apartments via their website to make arrangements. Finally, you’ll be staying in the UNESCO Edinburgh New Town. As you enter the building you’ll experience the transformation from a historic Georgian exterior to a modern interior. 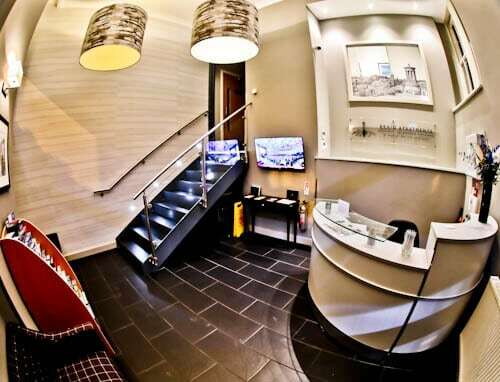 Friendly reception staff will welcome you to the Braid Apartments and will also be happy to answer any questions. Of course, they will help you take your luggage to your apartment as well as introduce you to the apartment features. Take a look at the painting behind reception. It is of the famous Calton Hill, also known as Edinburgh Acropolis which is a 15 minute walk from the property. There’s an option of a studio, a one or a two bedroomed suite. For a solo traveler like me or a couple, the studio will be perfect. If it’s a spacious apartment you require then I highly recommend the one or two bedroom options. In addition, these larger suites will be perfect for long stay visitors to Edinburgh. 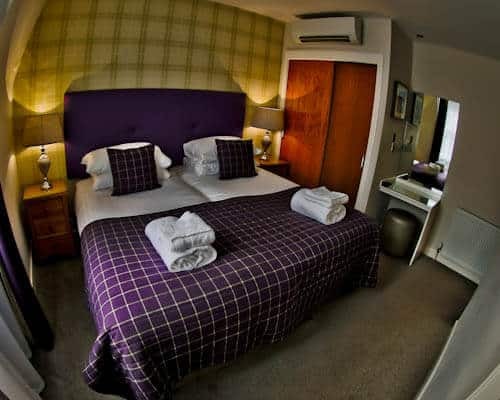 Whichever option you choose, you have access to complimentary WiFi, satellite flat screen TV, lounge, fully equipped kitchen, washer, dryer as well as complimentary tea and coffee. Whichever suite you choose, you’ll enjoy a home away from home feel. A one bedroom suite really benefits long term visitors to Edinburgh. The reason for this is because you can keep your work area separate from the bedroom. 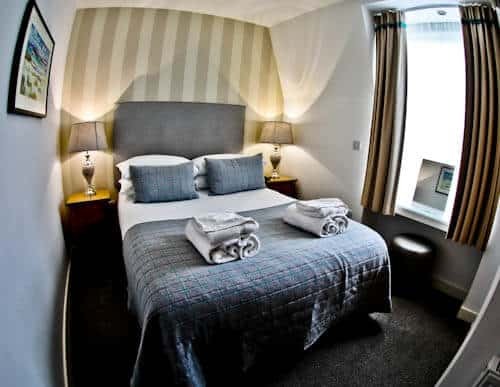 Moreover, the two bedroom suites are perfect for families or larger groups visiting Edinburgh. Finally, as it’s a serviced apartment, when you return after your day in Edinburgh everywhere will be clean! The bathrooms are sparkling and include all necessary amenities. 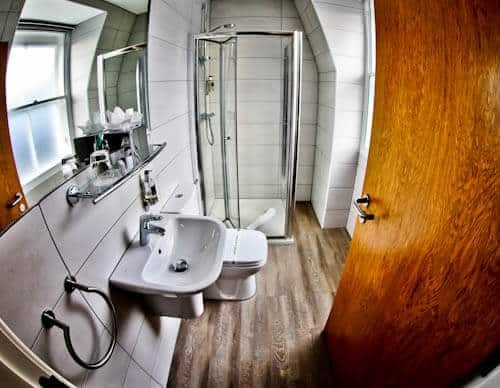 Additional amenities include a heated towel rail as well as the all important hairdryer. The large bathroom mirrors are another useful feature. As a matter of fact if you choose the two bedroom suite there are two bathrooms. If you choose a two bedroom suite, the second bedroom is equally as homely as the first. The fully equipped kitchen is exactly that, and more. Not only are there hobs, oven, toaster, microwave, toaster, kettle and dishwasher, but also a washer and dryer. As a result you can cook exactly the food you require. This is especially beneficial to long stay guests who do not wish to eat out everyday. In addition, all guests can control their diet, especially if they are with kids or follow a vegan / gluten free diet. Lastly, the washing machine is extremely convenient. 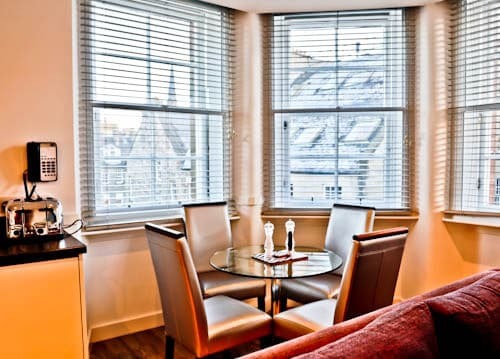 Enjoy your stay at the Braid Edinburgh serviced apartments by Mansley. 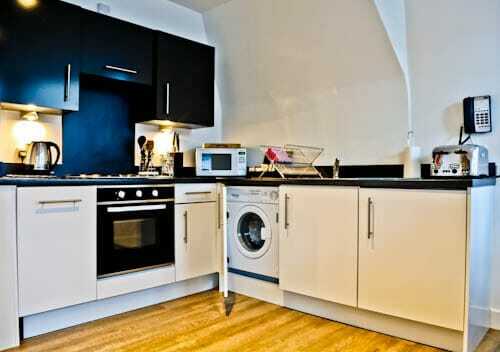 Whatever the reason for your visit to Edinburgh, a modern apartment with your own kitchen is perfect. That’s not to mention that it’s within walking distance of all Edinburgh points of interest. 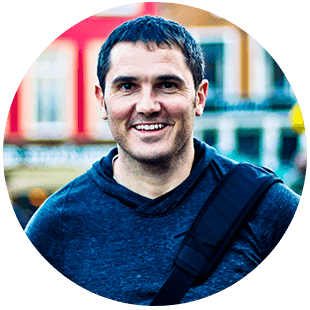 Visit the Braid Apartments by Mansley website for the best rates, additionally there’s a free callback service. Alternatively contact Braid Apartments through the Facebook and messenger service.